The battery is perfect for our Pride GoGo Traveler sport. The best supplier on line. Ring them if you need advice. Get disability discount. 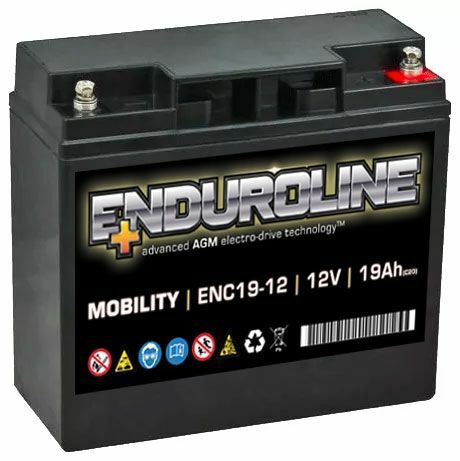 These batteries give me extra distance over old batteries, on my mobility scooter. Fitted perfectly. 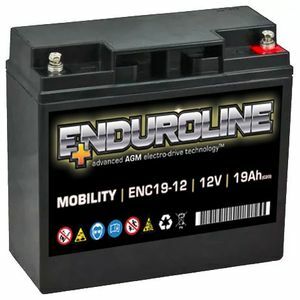 Great replacent battery for PA system. Fully charged and ready to go, time will tell how well it lasts but all good so far!